“It has been an amazing 20th year for us. 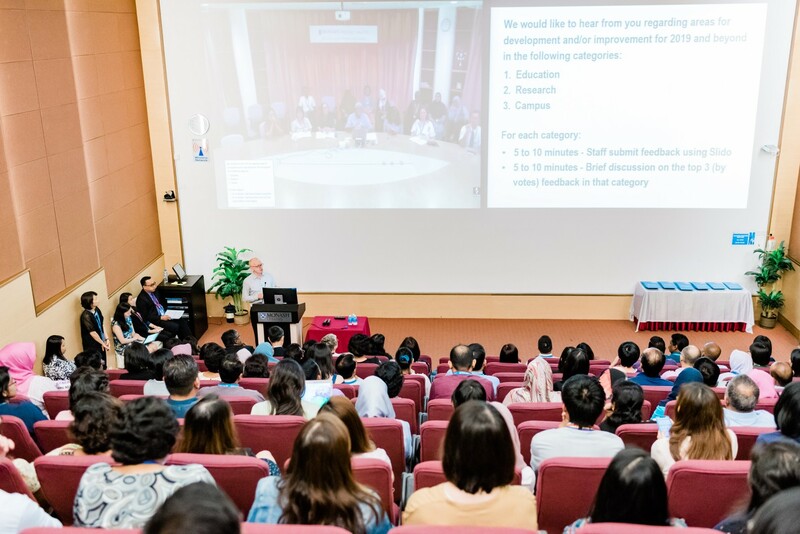 We have seen many successes in terms of the number of students joining Monash Malaysia, the progress on enhancing education excellence, the development of the campus, and for several research achievements, awards, and publications.” said Professor Andrew Walker at the Staff Forum yesterday. 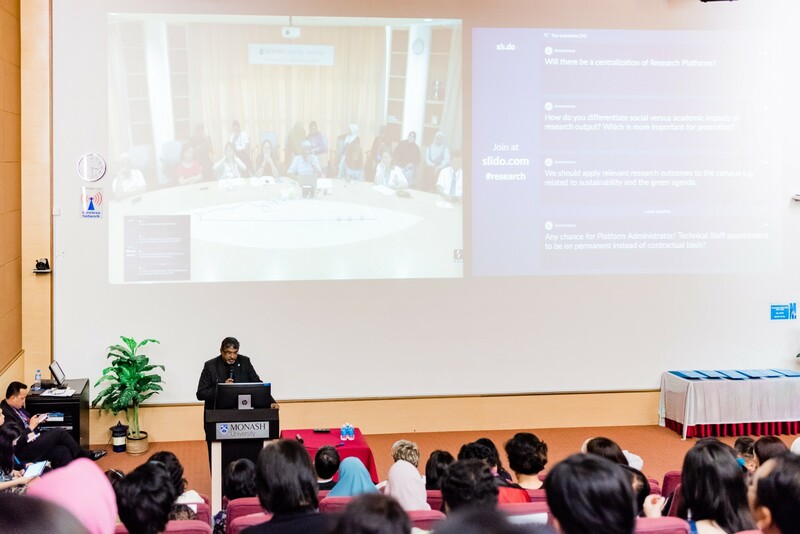 During the forum, the floor was open for staff to ask the senior management team on three broad topics - #education, #research, and #campus. The forum also recognised 49 recipients with the Long Service Award, presented by Professor Andrew Walker. 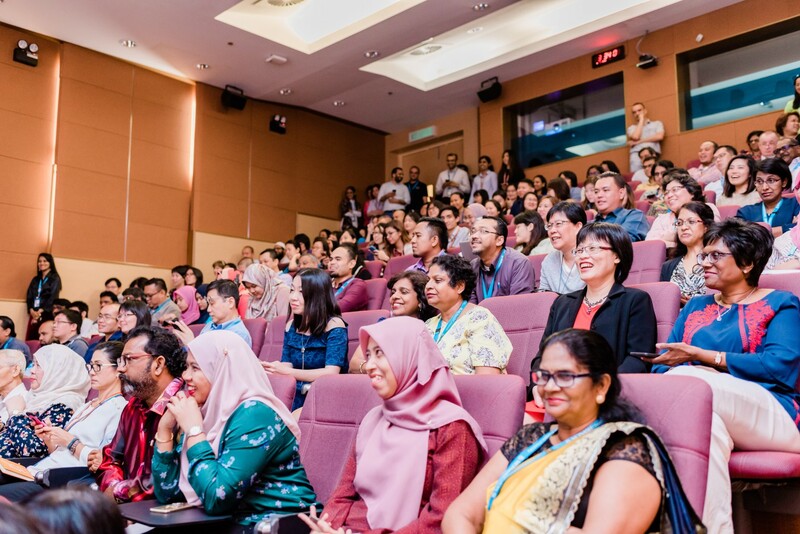 4 recipients who got the loudest and longest cheers were Professor Mahendhiran Nair (Directorate), Dr Adlina Binti Ahmad (School of Business), Associate Professor Lan Boon Leong (School of Engineering), and Associate Professor Lim Yau Yan (School of Science). All four have been here for as long as the university has been - 20 years! Authorised by: Marketing and Future Students. Maintained by: Monash University Malaysia Webmaster Team. Last updated: 04 Jan 2019.